I appreciated the author's fair perspective of Mary, not as the plotting Jezebel nor the naive child, as many books portray her. It started off slow, and with a few bits of humour, I was hopeful it would pick up pace. Unfortunately, the author/ narrator just drones on with tiresome complaints. 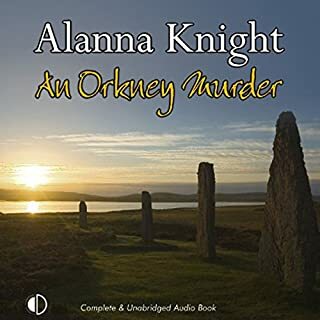 I love the way the author wove the beautiful details of Orkney into her take. Not typically one for mysteries, it was enjoyable and kept me guessing until the end. 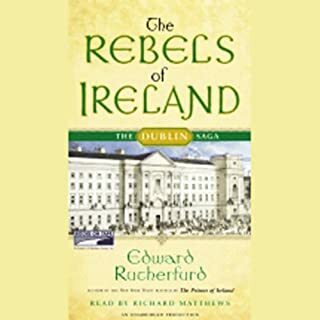 Edward Rutherfurd's stirring account of Irish history, the Dublin Saga, concludes in this magisterial work of historical fiction. 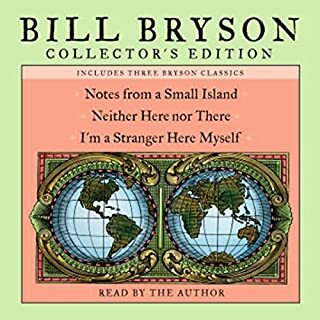 Beginning where the first volume, The Princes of Ireland, left off, The Rebels of Ireland takes us into a world transformed by the English practice of "plantation", which represented the final step in the centuries-long British conquest of Ireland. I'd not expected to find myself as drawn into this story as I was. My knowledge of this history is not very thorough and I was hesitant, thinking I wouldn't grasp the story line. But the author is so detailed without it reading like a history book. It is narrated so well. 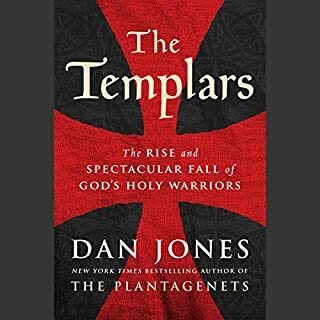 I don't really know what I expected; I've only had a fleeting interest in the Templars before but having read all of Mr. Jones' prior published works, I was very interested in this new piece. That being said, I felt the book really went in depth to the story of the creation, existence and fall of the Templars and that he took considerable effort to dismiss the Hollywood version of the facts that most of us know about the organization. I really enjoyed how he shared lesser known details and the backstories of how events came to be, but there came a point in the final few chapters that these details began to almost bog down the story. It was as though he had to share a sub-story and all of its workings to get to the point of a fact he was trying to explain as he detailed the fall of the organization. I found I had to go back and re-listen to the narrative between the Pope and the new &quot;Vatican&quot; of France a few times to follow where he was leading me. Mr. Jones is very articulate, his pronunciation was clear and made for an easy listen. My only complaint, if you can call it that, was that at several points you get to a period in the story where a specific event has occurred, such as the death of a notable individual, and yet the next chapter they are alive &quot;again&quot; because they are part of the backstory for an event he is explaining. This made it a little difficult to follow along and probably would have been easier to do if I were reading as opposed to listening. Otherwise, if you've any interest in knowing about the Templars beyond the Holy Grail and Dan Brown or Hollywood, this is well worth the listen (or read). I am not a fan of the narrator, which is part of the lower star review. And, like the previous release from Ms. Gregory, she writes about the lives of three women and weaves them together and I'm not liking the format of that - it's difficult to follow along. The above aside, I did appreciate learning more about this family because I never knew anything about the sisters beyond the fact they existed and played small roles in the Tudor story. 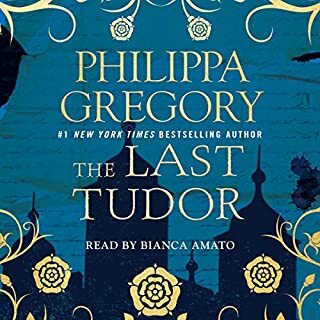 Learning that they were much more than perfunctory characters in the Tudor era has made me interested to read more about them, which is what I typically find myself doing after reading books by Ms. Gregory. Mary, which really surprised me. 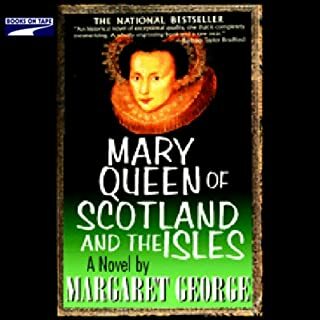 I found my love for the UK and its history through reading about Elizabeth I as a child and I have always looked at Mary as the evil one, the usurper to be. Jean's characterization of her made me feel sympathy and brought me to see her through new eyes. What about Jilly Bond’s performance did you like? I rather enjoyed her ability to work with various accents and give an identity to each character so smoothly without it seeming like she was acting, it was very fluid. The character and constant friend, Mary Satan (?) is she real or fictional? The narrator's pronunciation kept throwing me because I couldn't fathom someone in that period being named Satan, much less referred to as such and I couldn't find anything on her in researching. I did appreciate the author's summation at the end, even down to the details of the pet. Would you listen to Katherine again? Why? I found the narrator difficult to follow at times as she "acted" the text out and it was difficult to understand her thoroughly. 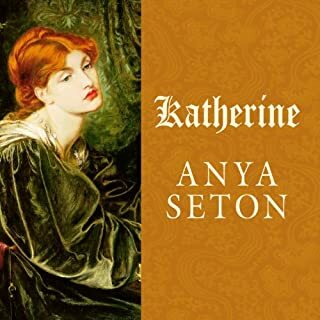 Nonetheless, the story was beautiful, I'd never heard of this novel and other than a blip on the radar in history, I didn't even know who Katherine was. 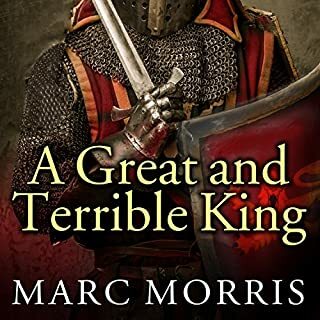 What did you love best about A Great and Terrible King? I learned more about Edward than I ever had known before. Typically, in researching him, the focus is on his efforts in Wales and Scotland, without much of a glance to the rest of his reign. This book took the time to establish the history of how he was raised to help better understand how he became who he did. The narrator was ideal, his voice was crisp and clear, he didn't waste time trying to add unnecessary inflections and dramatics to "act out" scenes, but rather just read it in a captivating manner and let the text do the work. I expected just humourous insights to be honest and was so very surprised to hear the sheer honesty that Kevin let loose. So much of the book was really motivational and inspirational to hear, to the point that laughter and jokes weren't the focus like I'd actually expected. 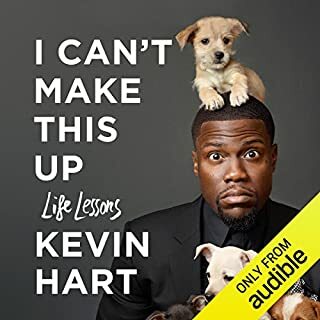 What does Kevin Hart bring to the story that you wouldn’t experience if you just read the book? I believe so, he siderails and "did I write that" type of asides that obviously wouldn't have been in the book. Yes, if I could have, I would have. If you can get beyond the language and subject matters that are not always PC, I cannot say enough about how you will enjoy this book and how it will open your eyes to parallels and approaches you can make in your own life when facing certain struggles.